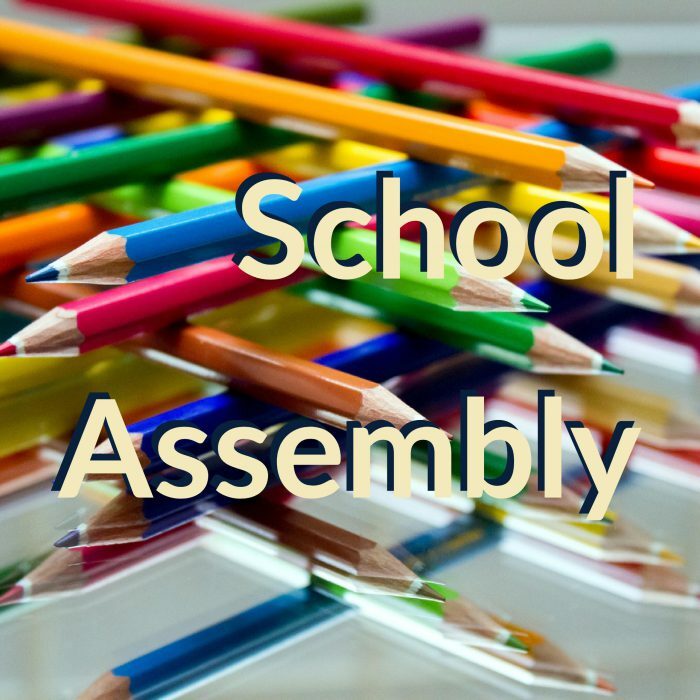 The next whole school news assembly will be held on Friday 24th May. Join us as our hosts addresses the school. Parents/Carers and friends are always welcome to watch, please be seated by 9am in the new undercover area. 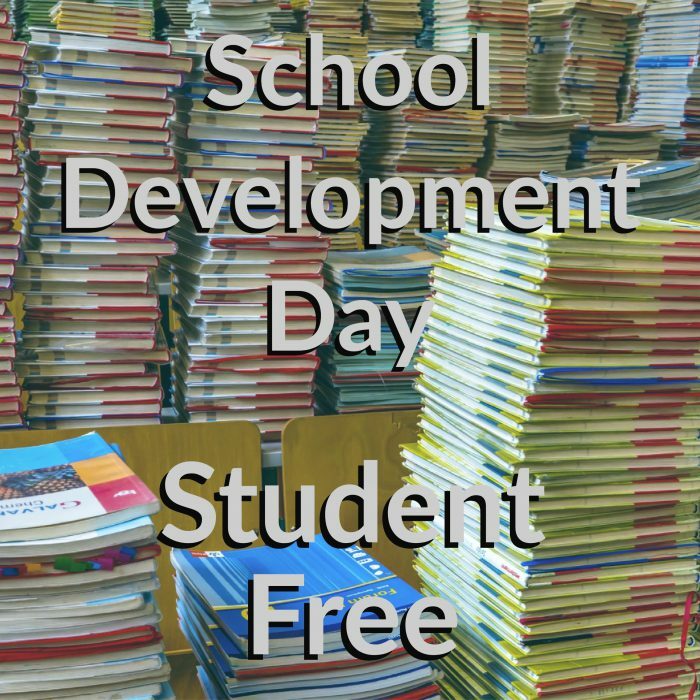 School Development Day (Student Free Day) is on Friday May 31st. 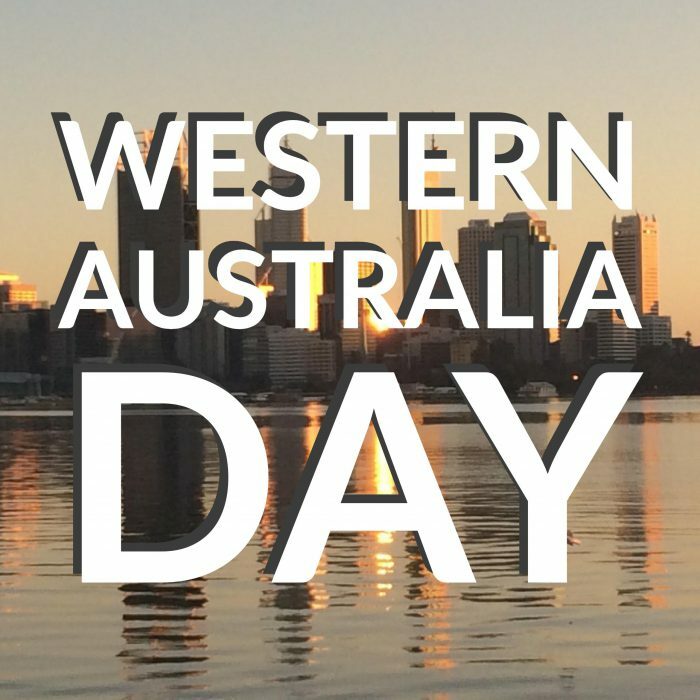 Western Australia Day Public Holiday is on Monday 3rd of June. 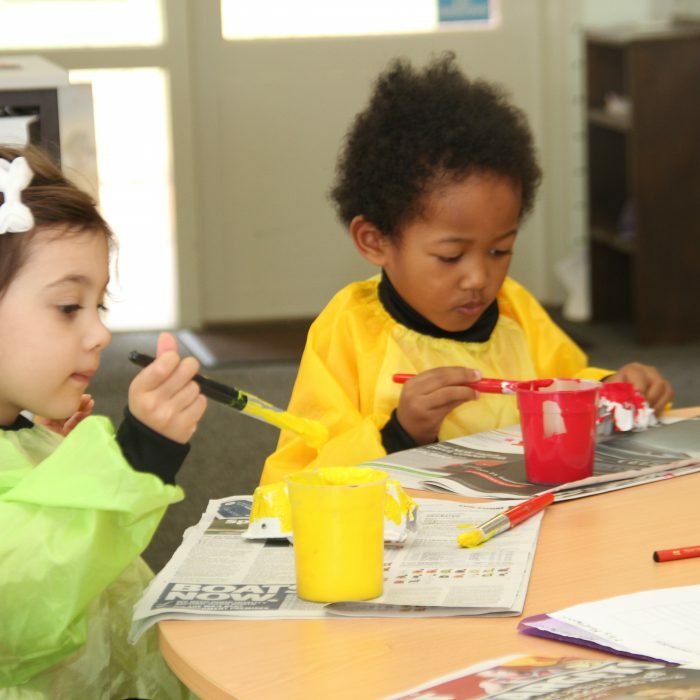 Is your child enrolling in kindergarten in 2020? 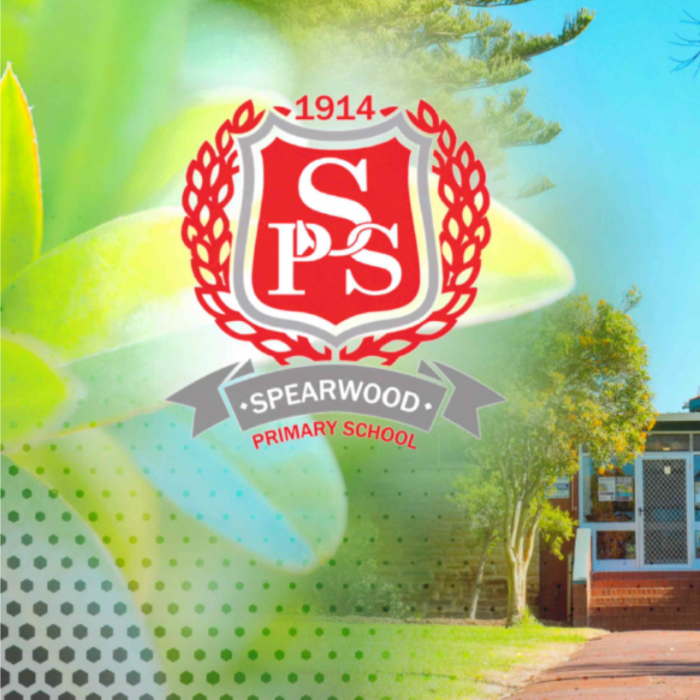 Join us for a morning of fun activities and see what kindy as Spearwood is all about. Parents and Grandparents welcome. 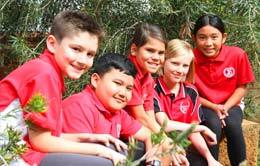 Register attendance on 9418 1822 or by emailing us spearwood.ps@education.wa.edu.au Bring along the little ones too! 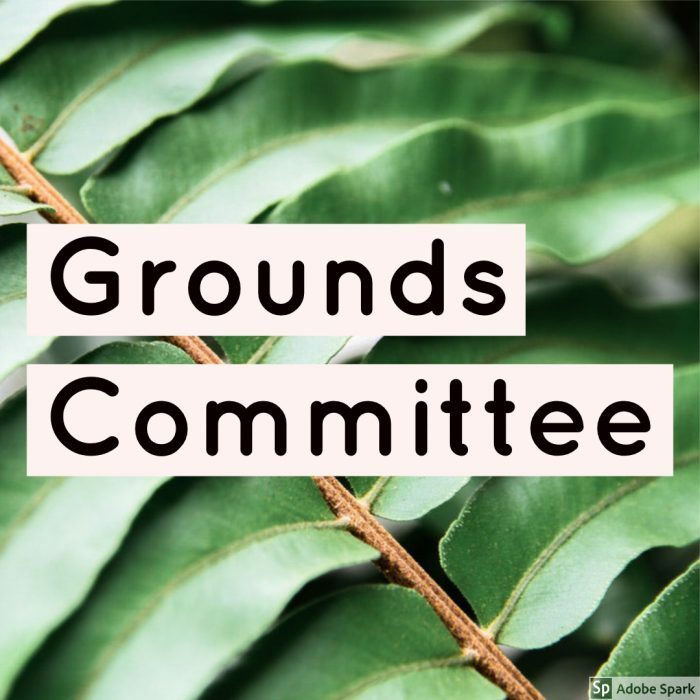 The Grounds Committee will be holding their next meeting on Monday the 10th of June at 1:45pm. 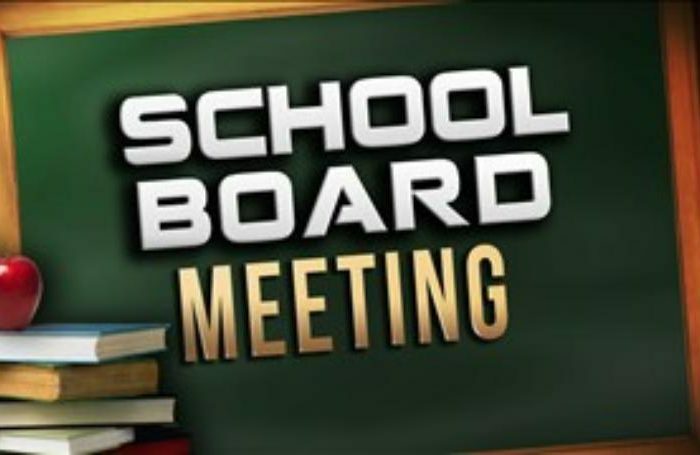 The next School Board meeting will be held on Monday June 10th at 3.15 pm in Room 12. The next whole school news assembly will be held on Friday 14th June. Join us as our hosts address the school. Parents/Carers and friends are always welcome to watch, please be seated by 9am in the new undercover area. 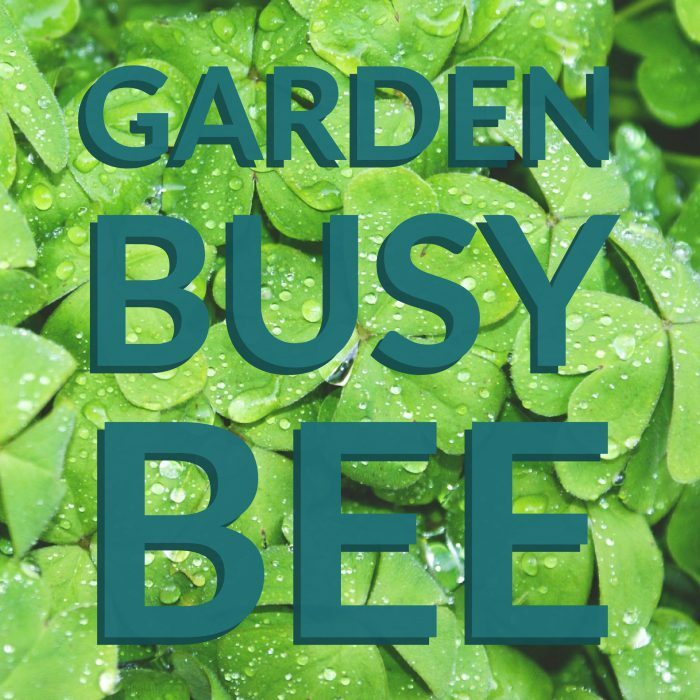 A busy bee will be held on Monday June 17 in the school grounds from 9.00 am – 10:30am. Volunteers are needed to help refurbish the garden beds. All are welcome! Please bring your own spade, garden gloves and a hat. Morning tea will be served afterwards.